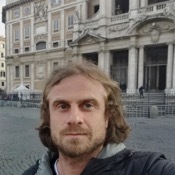 Local Private Tour Guide | Roma, Italy | Francesco Vittorio S.
Hi everybody, I'm Francesco and I'm an archaeologist and an official tour guide of Rome. I've been working in museums and tour and cultural companies since 2010. I've lived and worked in Valencia (Spain) for six years. This experience taught me the importance of social interaction within multicultural environments. The relation with people from different cultures and countries is what makes me appreciate this job. 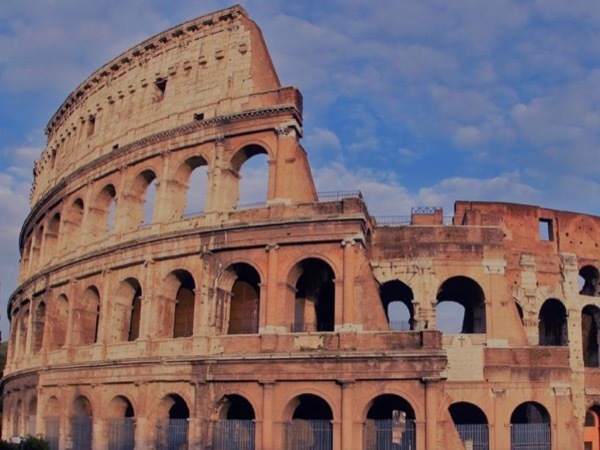 I really love going out with people, discovering ancient roman monuments and treasures. I especially like telling them stories about origins, myths and social values of antiquity. 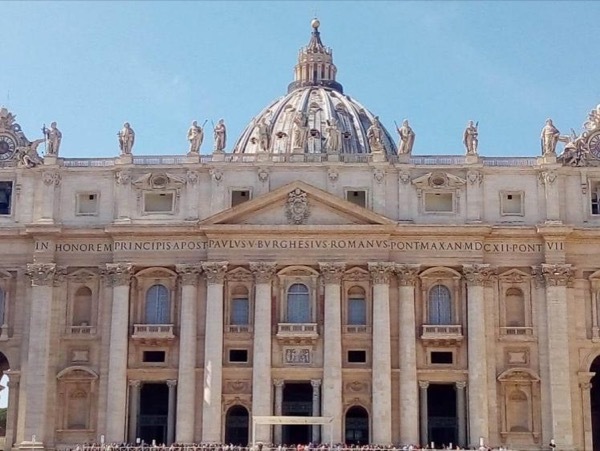 I love showing them the hidden gems of my city by unveiling the secrets of its thousand-year-old history and by revealing the reasons that induced the Romans and the Popes, centuries later, to make it great, magnificent and eternal. 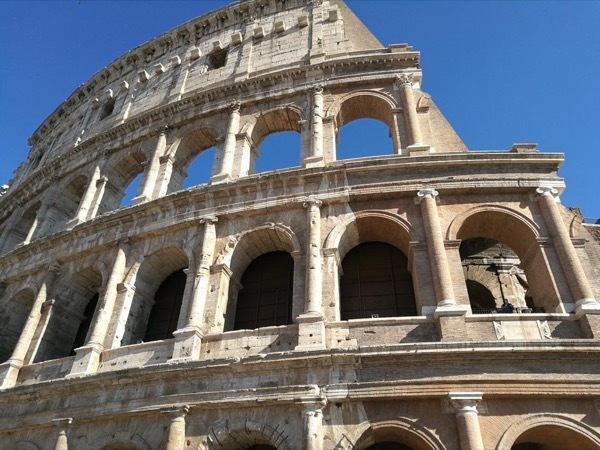 The tour will be a pleasant and learning journey and you will be enchanted by the beauty of Rome and appreciated the congeniality of the Roman citizens. 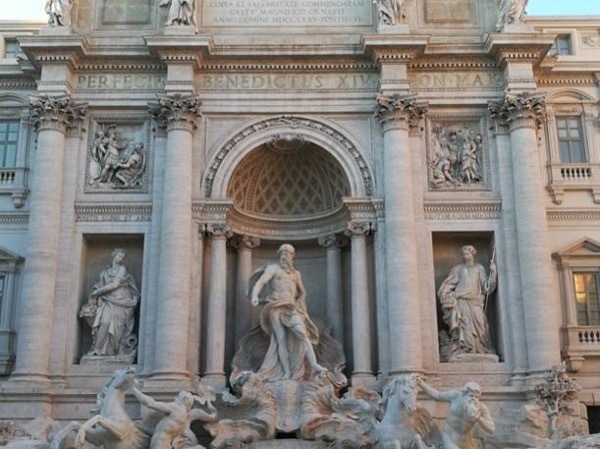 I can also tailor the tour to your special interests in order to enjoy completely your visit in Rome. I look forward to seeing you. CIAO! Tours by Francesco Vittorio S.